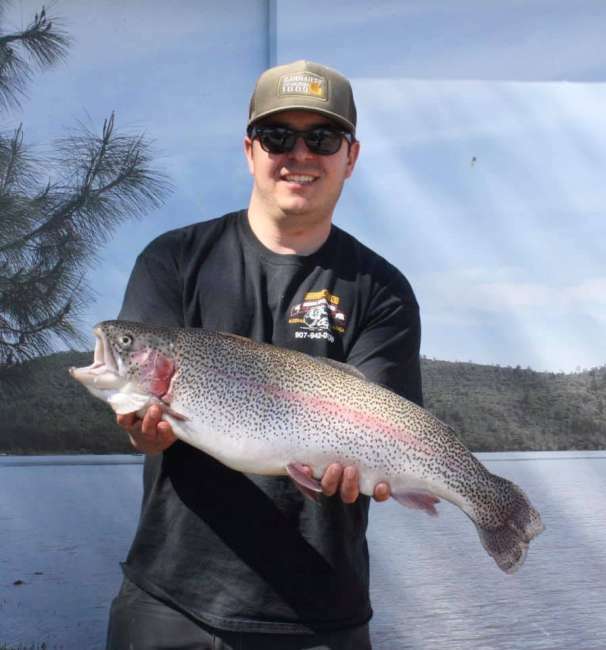 Collins Lake has several options for groups for day use, tent camping as well as RV hookups group camping. Picnic Areas are for Day Use only. All group areas are subject to availability and minimums. 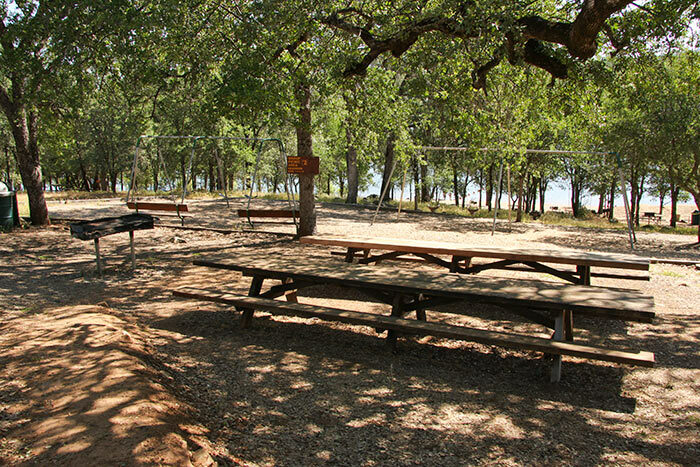 Picnic Area #1 is a shaded area at the north end of the swimming beach. It has 6 large group tables and 2 large group BBQs (Seats approx. 120 people) and is near a beach volleyball court. 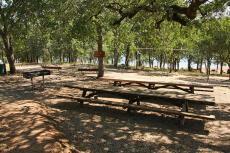 Picnic Area #2 is a shaded area next to the playground and near the sand swimming beach. It has 2 large group tables and a large group barbecue. There is seating for about 40 people. This area is perfect for kids birthdays or sports team parties. 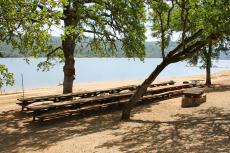 Picnic Area #3 is located at the South end of the swimming beach. It includes 3 large tables and a large barbecue. There is seating for about 60 people. This area is sunny until the late afternoon. 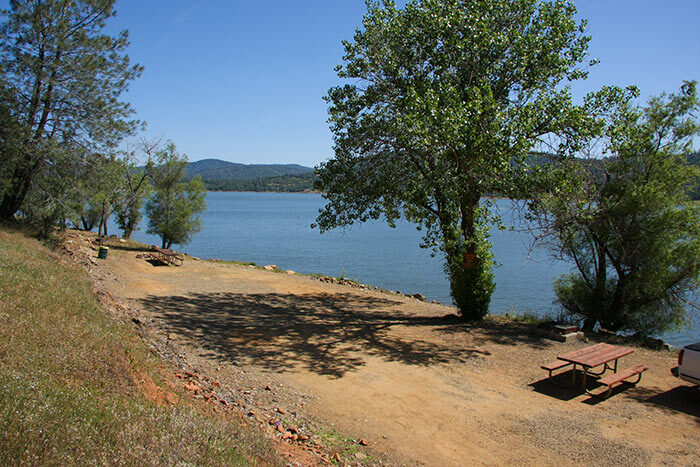 Lakeview Trailer and RV Group Area. Large enough for 12 RV's (Tents OK). 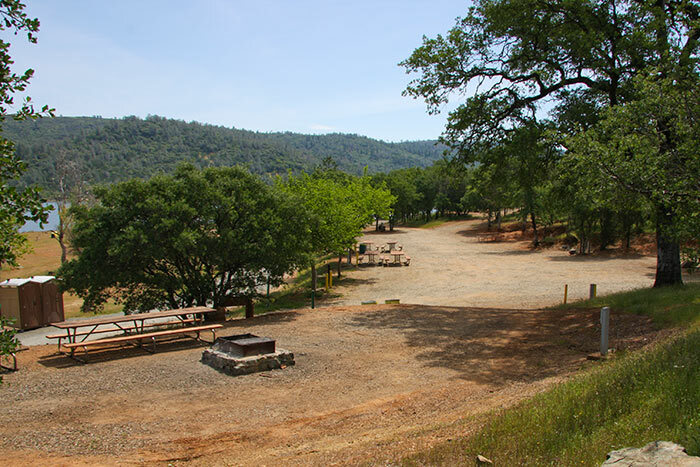 There are 12 RV hookups with 20/30 amp electric & water, plus an additional electrical outlet near the group picnic table area. 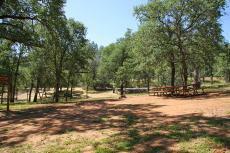 The group picnic table area has seating for approx. 40 people and a large group BBQ, which can also be used for camp fires. The seating area and some of the site locations will be shaded in the afternoon. Chemical toilet facilities available nearby. Nightly fees are $21 per person. Ages 12 and under are free. 20 Person minimum fee per night. $400 deposit required to reserve. 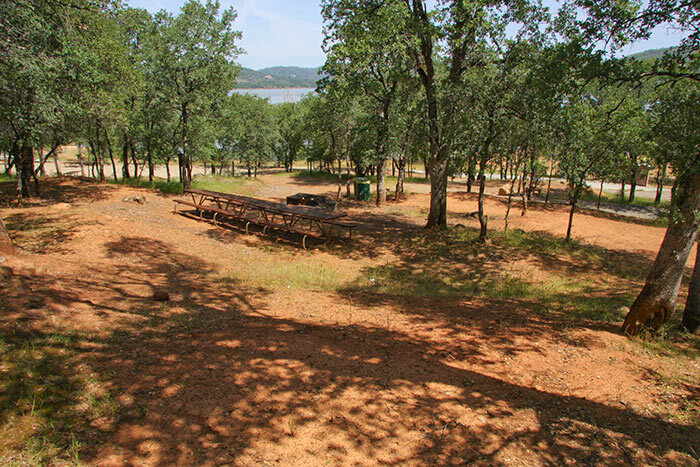 This group area is the closest to the lake! Perfect motorhomes under 25', campers, tent trailers and tents (This area cannot accommodate travel trailers or larger motorhomes). Large enough for about 10 smaller motorhomes. Includes reserved group tables & BBQ. Drinking water faucet and chemical toilet facilities available nearby. Shaded mornings and afternoons. Seating for about 24 people. Nightly fee is $15 per person. Children 12 and under are free. 20 Person minimum fee per night. $300 deposit to reserve. 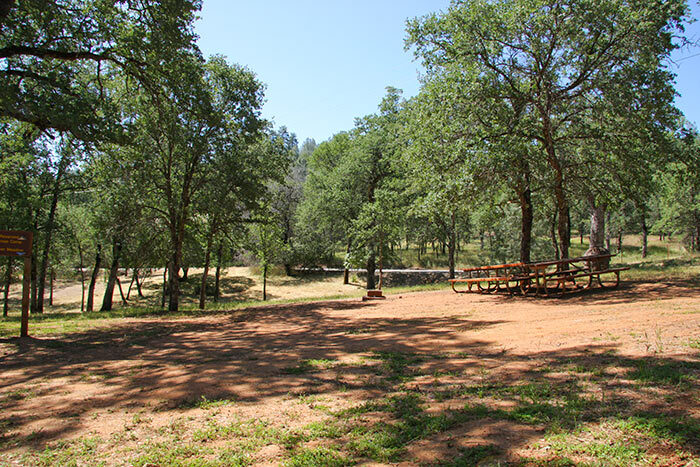 This shady tent group area is large enough for 10-12 tents. 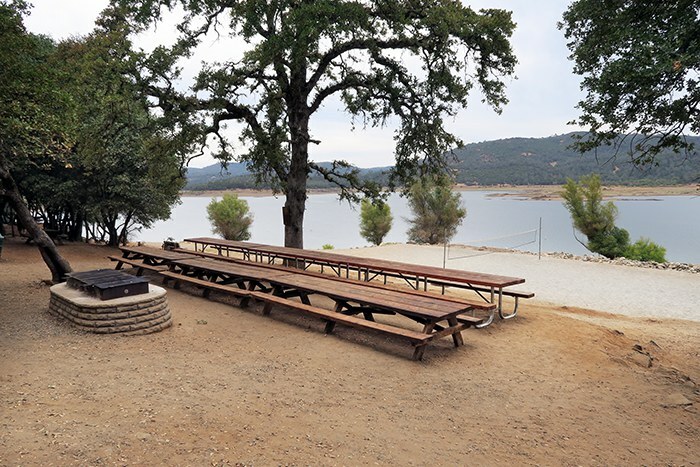 It includes reserved group tables & Barbecue, drinking water faucet and nearby chemical toilet facilities. There is seating for approximately 24 people. Nightly fee is $15 per person. Ages 12 and under are free. 20 Person minimum fee per night. $300 deposit to reserve. This partly shaded tent group area is can accommodate up to 6 families. 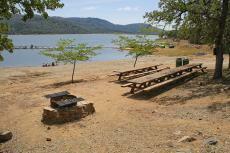 It has 2 picnic tables and an in-ground barbeque which can be used for campfires.